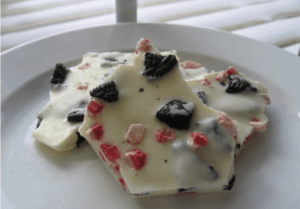 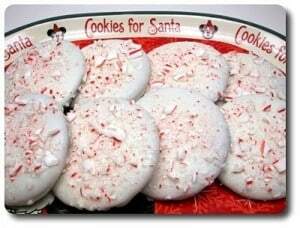 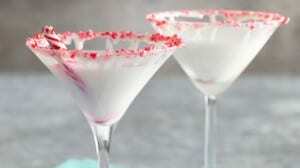 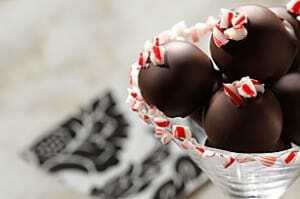 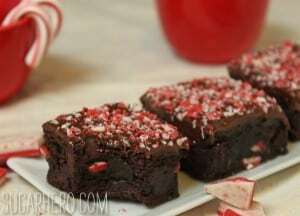 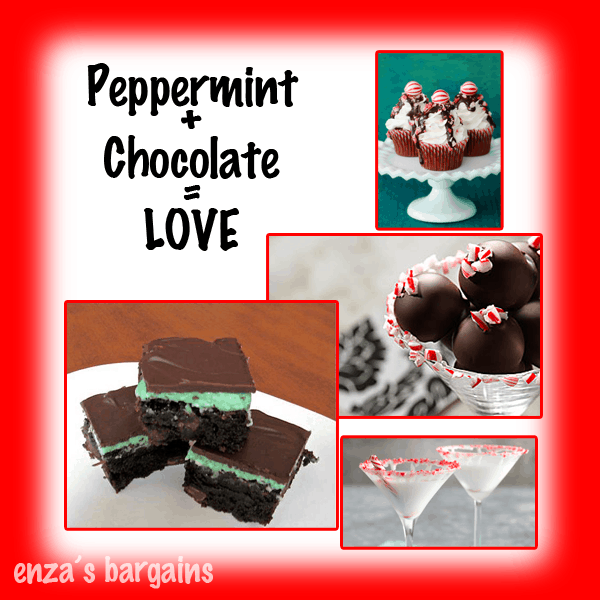 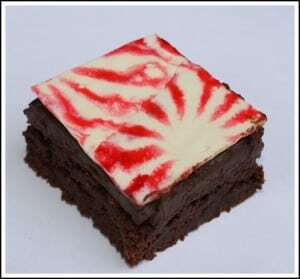 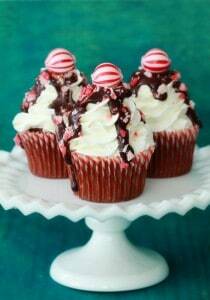 My two favorite things are Chocolate and Peppermint! 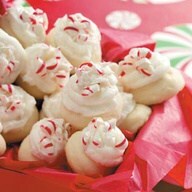 Can someone say YUMMY! 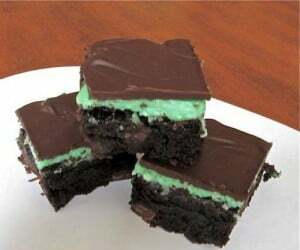 Mint Chocolate Chip is my all-time favorite ice cream! 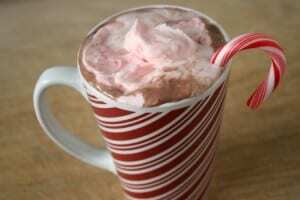 Along with my Peppermint Hot Chocolate drink that I get year round and not just when it gets cold! 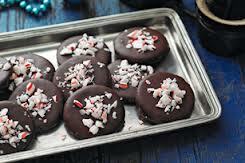 I started to create a list of things I want to try that include peppermint and/or chocolate and this is what I came up with!